It looks like even though MW2 was probably one of the biggest games for Activision, they will spend more money on Black Ops, despite the fact that it will probobaly not out-sell MW2. 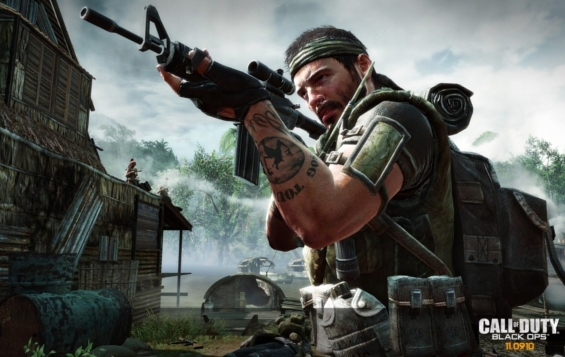 According to Activision Blizzard CEO Bobby Kotick, Black Ops will be the “biggest ever investment” in a title. “This [is] across the board, the biggest investment that we’ve ever made in a launch of a title. And I think when audiences see the product, they’ll see why we’re doing it this way.” he said. “And from that perspective, we feel like it’s the most appropriate Activision product to put these kinds of resources behind. And I think there’s a lot of competition, not just from games but from a whole host of other things that you can do with your leisure times. ” he added. Activision also showed their profits for Q2 of 2010. Activision rose 12 per cent to $219 million (£138m), while the firm actually reported a seven per cent drop in revenues to $1 billion (£607m). “Our quarterly results were fuelled by continued strong consumer response to Activision Publishing’s Call Of Duty franchise and Blizzard Entertainment’s World Of Warcraft,” said Bobby Kotick. “Call Of Duty: Black Ops is shaping up to be one of the best games Activision Publishing has ever created, the marketing programs are the biggest in the company’s history and to date, pre-orders of the game exceed the pre-orders for Modern Warfare 2 at this time last year,” he added.